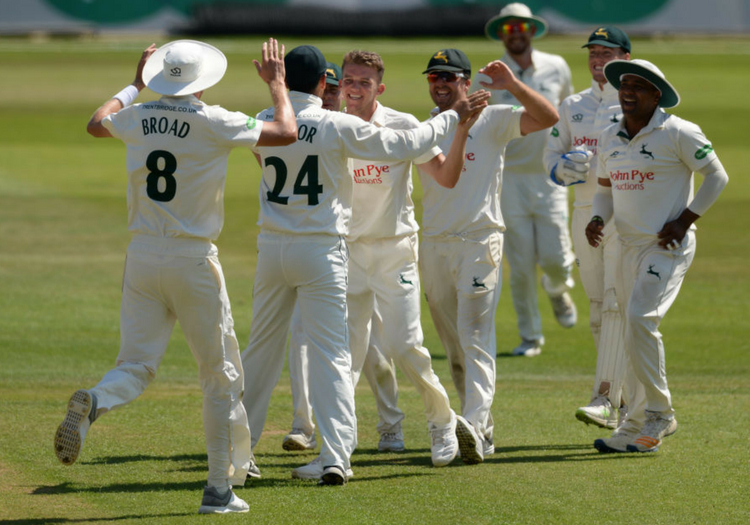 County cricketers do not want the County Championship to be played at the same time as The Hundred and are keen on preserving its promotion and relegation structure, a PCA survey has revealed. There has been plenty of discussion about the future format of the English county season when the ECB's new city tournament comes into effect in two years' time but professionals are of the opinion that making four-day cricket play second fiddle to the newest version of the game would undermine the part of the sport they deem the most important of all. The PCA commissioned the survey of male playing members on the county circuit as part of the information-gathering process being undertaken by the ECB working party looking into the options for the future setup of the English summer. And the union has said that the results showed players' love for red-ball cricket - with 89 per cent of the 240 replies, covering all 18 first-class counties, saying Tests are the most important format of the game. Further discussions have been held recently about the possibility of switching to a conference system for the County Championship, but this approach is not favoured by pros. A large majority (79 per cent) want to keep promotion and relegation. "Test cricket is still seen as the pinnacle by players and domestic red ball cricket is clearly still held in the highest regard by current players and this is something, as players, we need to preserve," chairman Daryl Mitchell said. "With the desire to create blocks for different formats over recent years, it has meant that the Championship has been slightly marginalised with a huge proportion of games being played in April and September. "Players feel there is a need for more four-day cricket to be played in the middle of the summer for members and supporters to watch as well as to enable players to play in better conditions. This will therefore mean switching between formats is inevitable. "2020 it is an exciting time for cricket in this country with the new competition bringing huge opportunities to our playing membership and with that it is imperative we get the domestic structure right."